A Proud Plumber Proudly Provides Quality Plumbing Services in the Lake City, Branford, Live Oak, FL Area and Surrounding Communities. We offer 24/7 emergency services and can be there when you need us most. 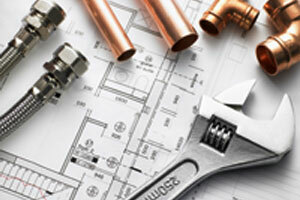 Located in Lake City, our highly trained plumbers are ready to serve all your repair. We pride ourselves on our customer service and attention to detail. We ensure that our customers are 100% satisfied, getting the job done right, the first time.